Nizza Bilo Sedici Diciotto is located in Nizza Monferrato. Complimentary WiFi is featured. The vacation home includes a living room and a bathroom with a shower. The air-conditioned property is equipped with a kitchenette. 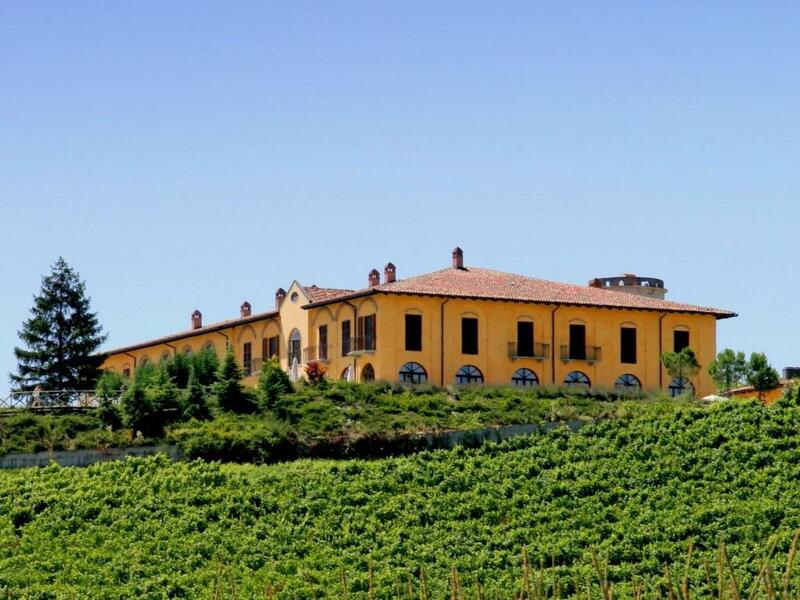 Alba is 28 miles from Nizza Bilo Sedici, while Acqui Terme is 13 miles from the property. The nearest airport is Cristoforo Colombo Airport, 53 miles from the accommodation. When would you like to stay at Nizza Bilo Sedici Diciotto? This holiday home has air conditioning. Centuries old country estate, stylishly renovated by the owner. 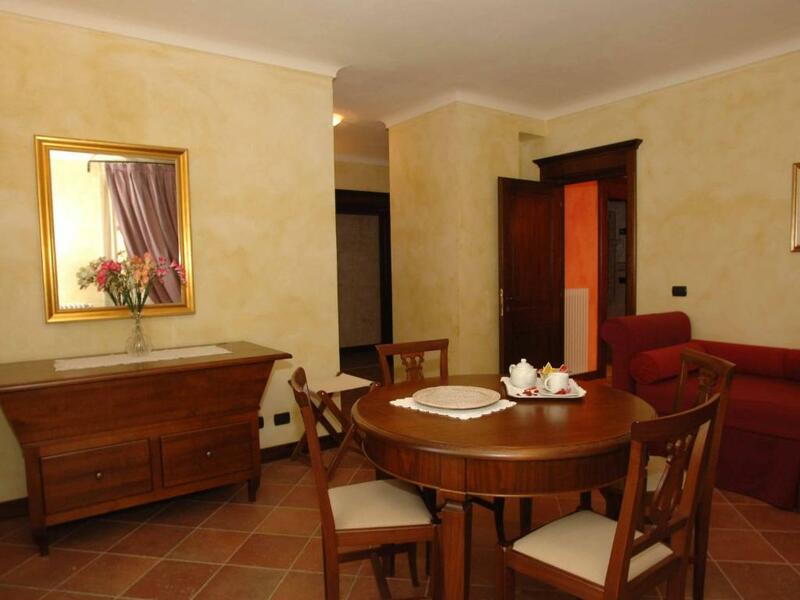 The apartments are furnished with great care in a luxurious, traditional style. They all have a small balcony with table and chairs. The swimming pool is in the shared garden. The adjacent seating areas with sunloungers are excellent for sunbathing. 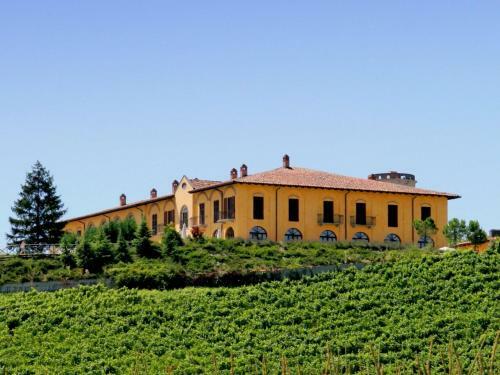 The estate lies on the edge of a hill covered with vines, 100 metres from a small lake. 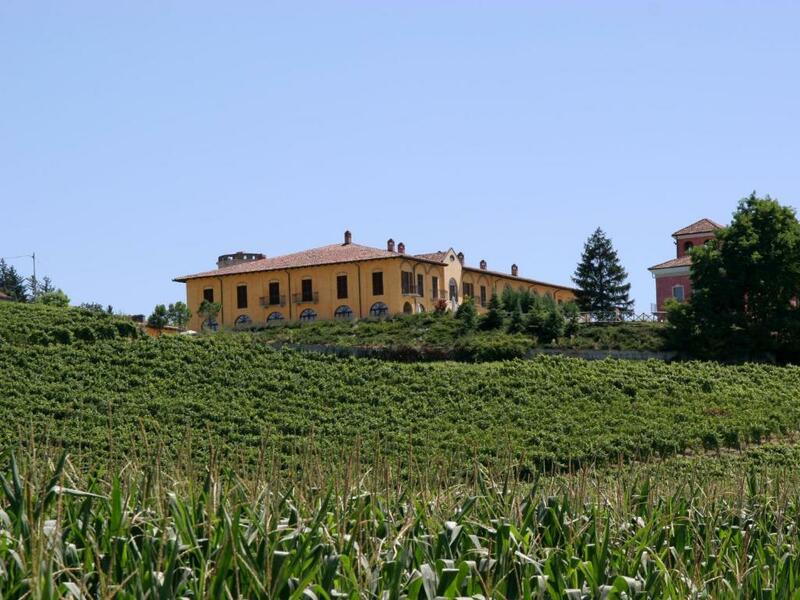 It is between historic Nizza Monferrato and the famous wine city of Canelli. If you wish to enjoy the sea, the Flower Riviera is 90 minutes away. This is an ideal place for people who enjoy style, relaxation and culture. There is a free parking space or a garage requiring payment. House Rules Nizza Bilo Sedici Diciotto takes special requests – add in the next step! Nizza Bilo Sedici Diciotto accepts these cards and reserves the right to temporarily hold an amount prior to arrival. A damage deposit of EUR 200 is required upon arrival – that's about 225.10USD. This deposit is fully refundable at check-out as long as there's been no damage to the property. We need at least 5 reviews before we can calculate a review score. 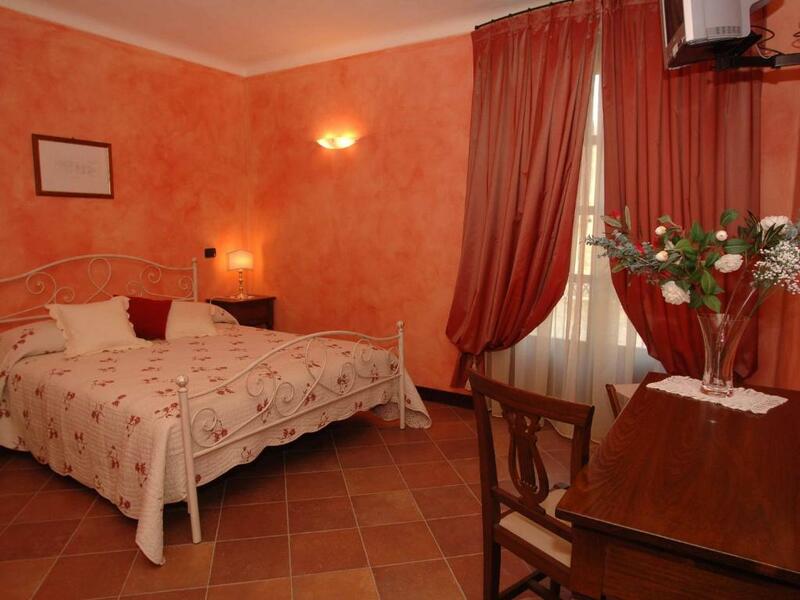 If you book and review your stay, you can help Nizza Bilo Sedici Diciotto meet this goal.